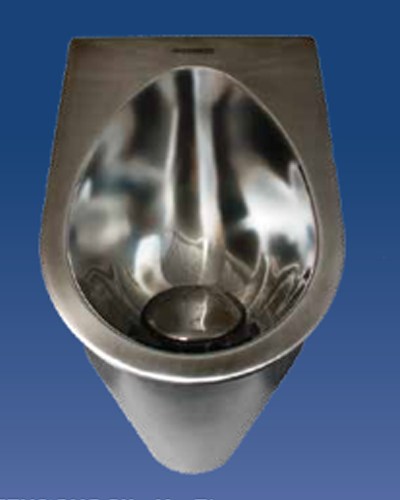 The Worlds largest waterless urinal manufacturer, Falcon has just released into Australia another fantastic design light weight easy to install waterless urinal. 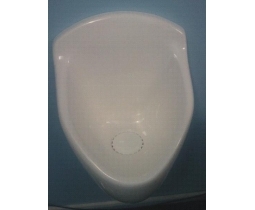 The Kea combines Falcons tried and tested odour locking technology with a light weight fibreglass stain resistant bowl giving you a robust urinal suitable for all conditions. 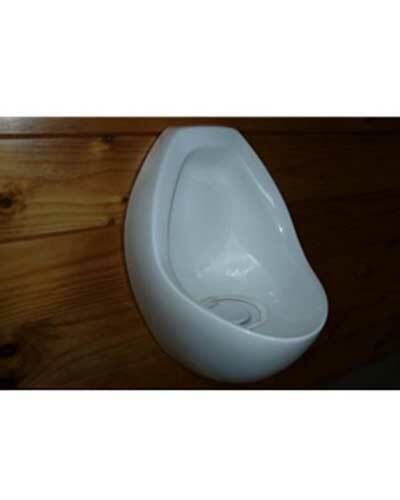 Each urinal comes complete with a new odour locking cartridge, cartridge tool, barrier oil, gloves and a rubbish bag for disposal of the cartridge once it has reached it’s used by. 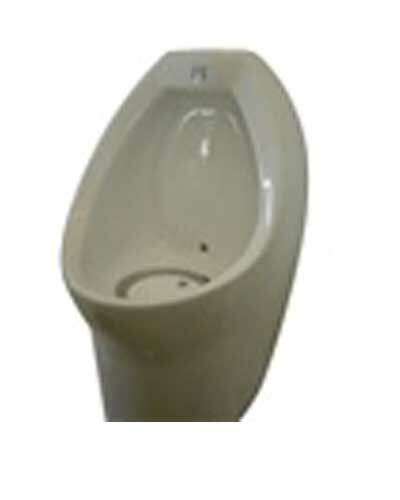 These urinals can have vertical and horizontal drains pipes. This allows for either draining through the wall or straight down to the floor. 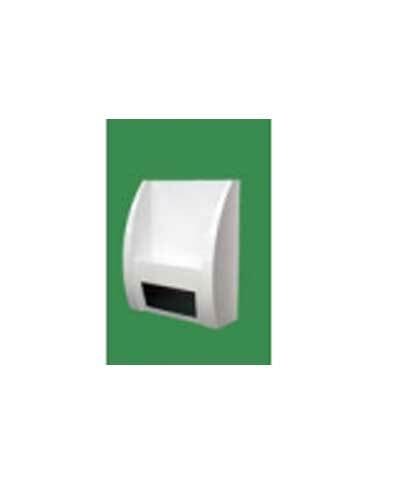 We also highly recommend the use of the Ecobug 3L Washroom Cleaner for daily cleaning.